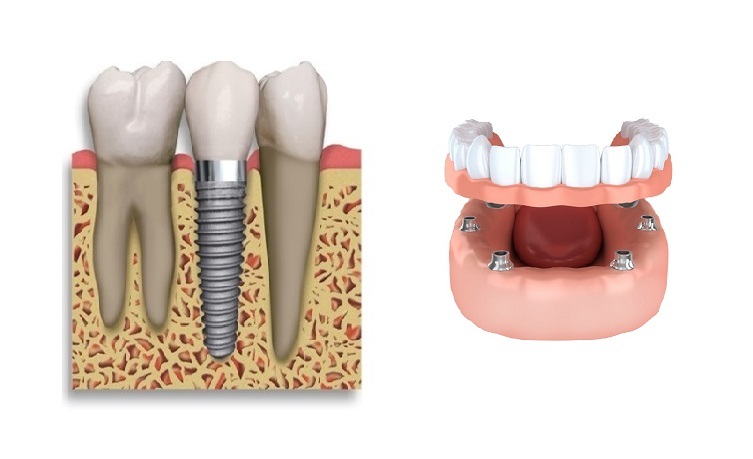 Who may benefit from getting an implant? It is a permanent solution to help improve chewing and long term results. How many types of implants are there? Stops embarrassment in public due to lose or ill-fitting dentures and enables them to chew all the foods and improve the quality of life. Call us today for a complimentary consultation to have all your concerns addressed.